I sell this on eBay for $52 or buy direct for $50. Shipping is $10 within the US or $23 outside. 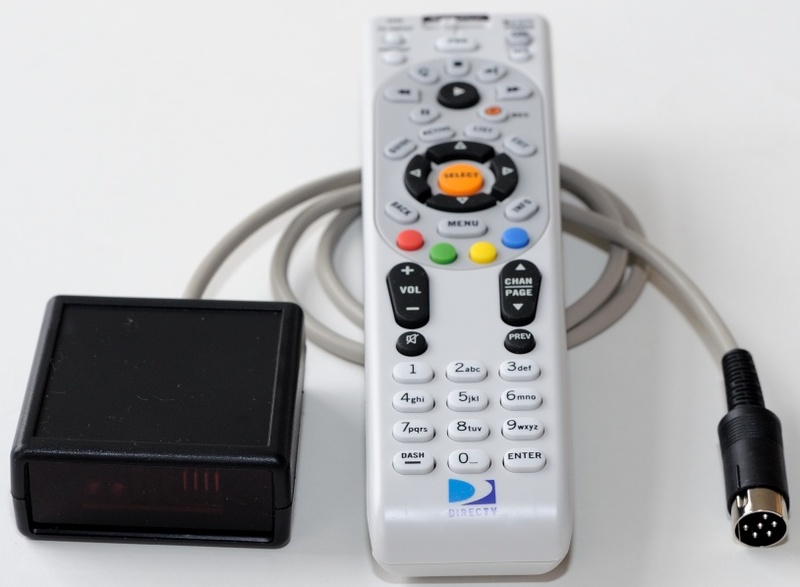 This adapter plugs into the RS-232 Remote Control port on the deck and will control the following tape transport controls: Play, Stop, F.F., Rewind, Record, Z-Locate and Counter Reset.